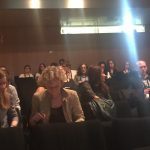 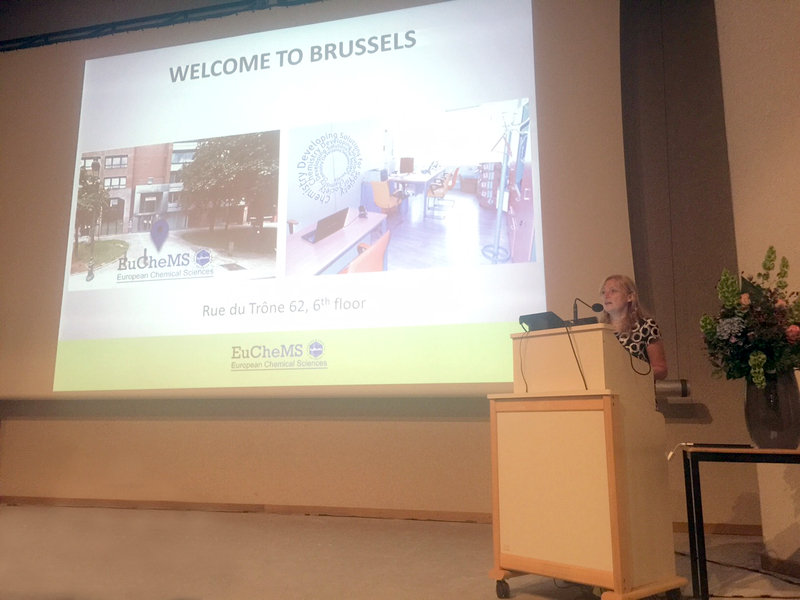 ChemCH2016, the 4th International Congress Chemistry for Cultural Heritage, the main conference of EuChemS Working Party on Cultural Heritage, is taking place in Brussels until tomorrow. 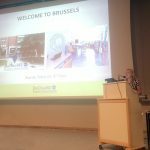 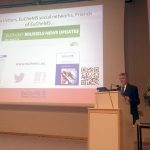 During the openning of ChemCH2016, Dr Nineta Hrastelj Majcen presented EuChemS while highlighting the relevance and transversality of the topic of cultural heritage in the chemical sciences and in society. 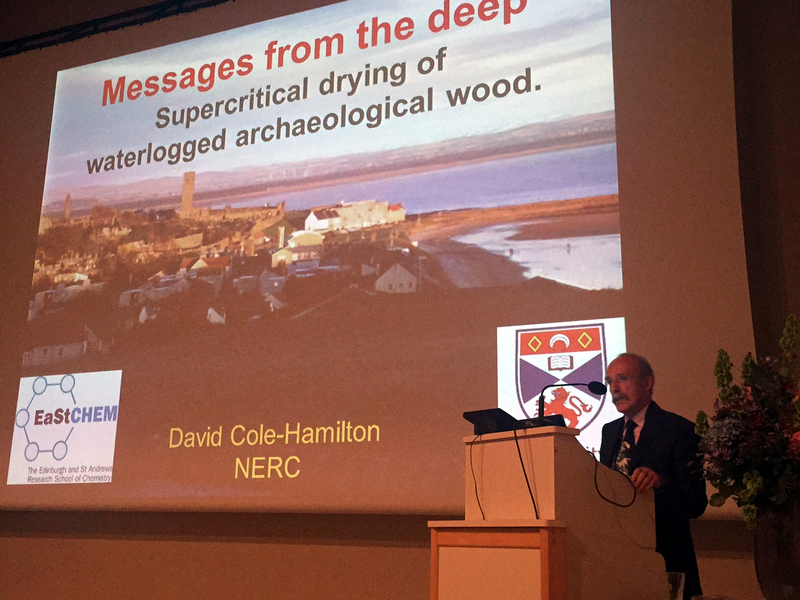 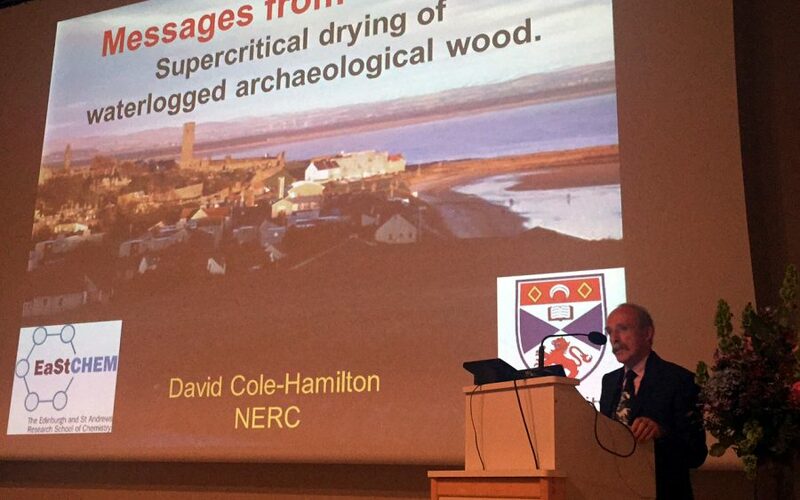 Today, on the second day of the event, Prof. David Cole-Hamilton, EuChemS President, lectured on how chemistry is helping historians and archeologists to understand our past by using the latest chemistry techniques to properly dry sunken objects. 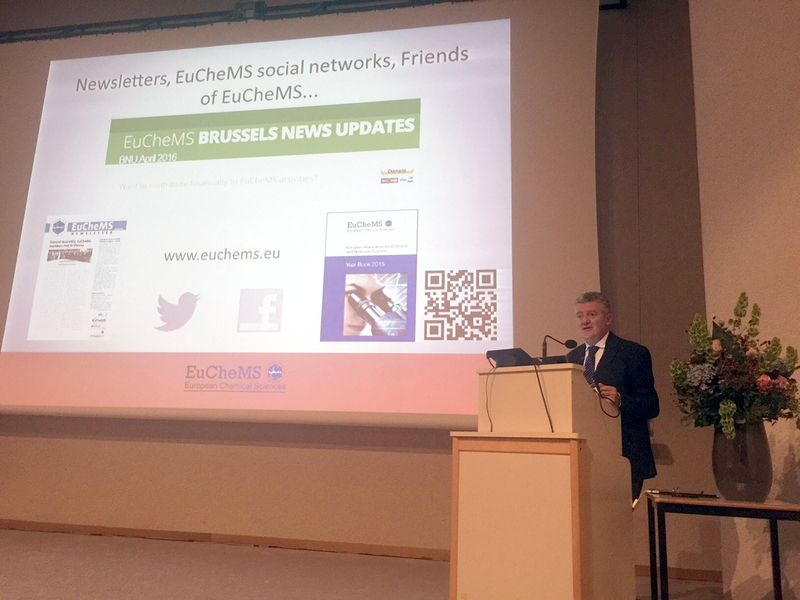 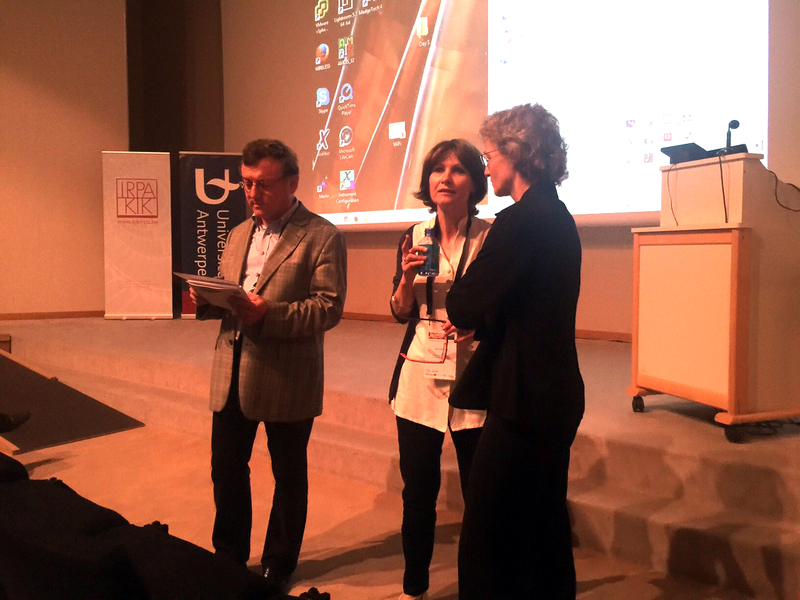 ChemCH series was initiated by Prof. Rocco Mazzeo, chair of the Working Party, and its 2016 edition was organised by Prof. Jana Sanyov. 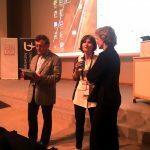 The first edition of ChemCH took place in Ravenna (IT) in 2010, followed by Istanbul (TR) in 2012 and Vienna (AT) in 2014. 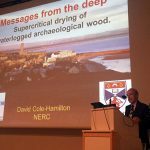 This series explores the role of chemistry in the sustainable preservation of our cultural heritage through the investigation of ancient materials with the aim of understanding their technologies and degradation process.